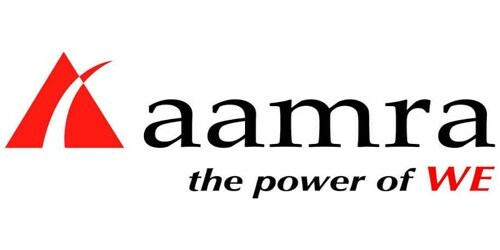 It is a broadly described annual report of aamra networks limited in the year of 2017. As on 30 June 2017, total equity of the company stood at BDT 1,021.43 million (comprised of paid-up capital, share premium and retained earnings) whereas borrowings stood at BDT 241.97 million (comprised of the current portion of lease liabilities and short-term loan). During the financial year, The Company’s total revenue Taka. 795.52 million. Cost of Goods Sold Taka. 484.49 million. Gross Profit Taka. 311.03 million. Operating Expenses Taka. 159.52 million. Net Profit after Tax for the year Taka. 122.27 million. The percentage of COGS is 60.90% and 62.30% in the year 2017 and 2016 respectively. Gross profit percentage is 39.10% for 2017 and 37.70% for 2016. Net profit after tax is 15.37% for 2017 and 16.39% for 2016. The Board of Directors of aamra networks limited has recommended @10% cash dividend for the shareholders out of the profit of the year 2017 at the time of considering of the Annual Financial Statements of the company subject to the approval by the Shareholders in the forthcoming Annual General Meeting. These financial statements are presented in Bangladesh Taka (Taka/Tk/BDT) which is the company’s functional currency. All financial information presented in Taka has been rounded off to the nearest Taka.